For most of us, putting in time on the treadmill can feel like….well…doing time. These treadmill exercises from Abu Dhabi Personal Trainer Jonny Parr can help. The treadmill is a bit like Marmite! 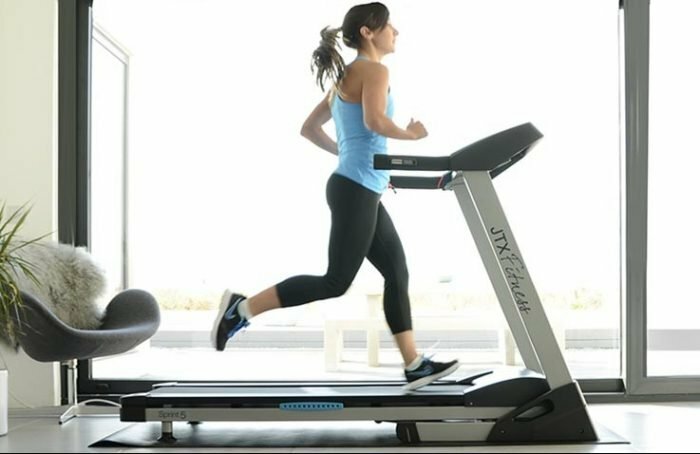 There’s long been a huge opinion split between fitness-goers in the UAE and fitness coaches alike, with regards to the infamous treadmill. For some, it’s a cult following – they love it and abide by it; whereas others can’t think of anything more monotonous than running in the same spot for minutes or sometimes hours on end. For me, I fall somewhere in the middle. One of the most common reasons people say they hate the treadmill in Abu Dhabi is the fact that running on a more natural terrain is more beneficial in terms of your mechanics, calorie burn, and overall conditioning. They also highlight the fact that it’s far more beneficial for competitive runners – regardless of whether they compete over short or long distances – to stay off the treadmill and train in more natural conditions. While all of the above may hold true, I think those people who are quick to ‘trash’ the treadmill entirely are forgetting the fact that not everyone wants to run a marathon or run outdoors in the blistering UAE heat! Every person is unique and has different goals and circumstances. 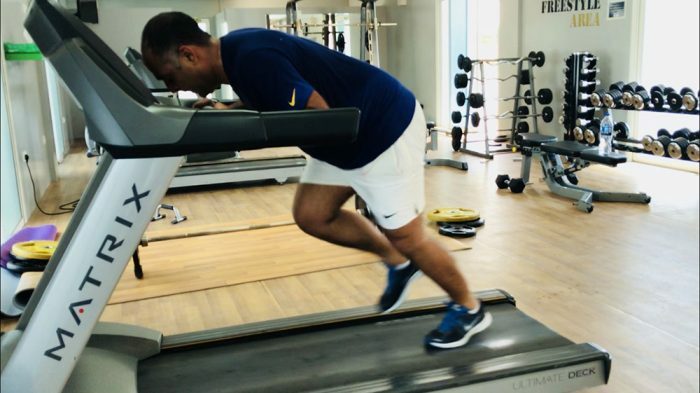 As such, as a personal trainer in Abu Dhabi I believe the treadmill can hold an important place in assisting people to reach their individual goals. The majority of personal training clients I see week-in week-out in Abu Dhabi are looking for improvements in fat loss, conditioning, lean muscle and generally just want to look and feel great. With this being the case, here are three great uses of the treadmill to help you reach those particular goals. This method of training is very popular and simply involves running at a challenging pace for a set period of time before resting and repeating the process. Confusion ranges with regards to interval training. ‘Real’ intervals involve an intense effort followed by complete or near rest. People make the mistake of not getting adequate recovery between each interval meaning that often they end up participating in some form of Fartlek Training. The length of your rest period will be dictated by your level of fitness and conditioning. Generally however, tread intervals tend to be set up as follows. • Look for adequate and near complete recovery. For most of my clients, they require a ratio of 1:2, therefore 60 seconds rest. Deadmill sprints are a form of conditioning not for the faint of heart. It involves you running on the treadmill as hard as you can while holding the treadmill arms in front of your body. What makes this particularly challenging is that you will be doing this without the treadmill being switched on! This is very challenging so don’t be surprised if you’re humbled at your early attempts. 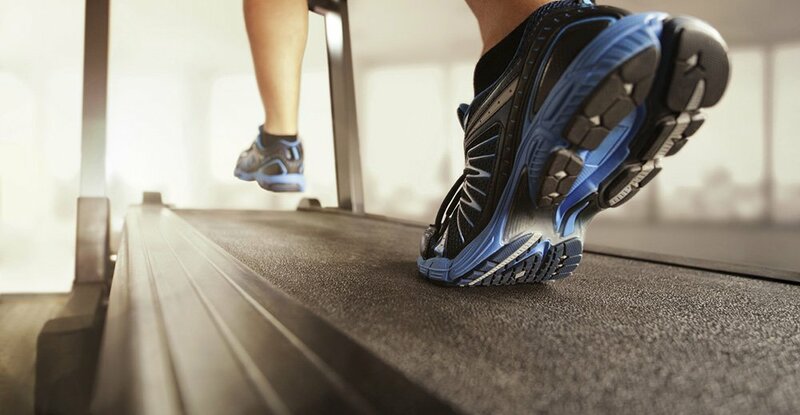 Running on a treadmill set on a high incline is another excellent method of training. The set-up involves initially setting the incline to a challenging gradient. For most of my clients, I set this at around 10-12 although many do so at 15. You will then need to gauge a challenging speed. This will be appointed based on your level of conditioning and the structure of the run itself. Check out a good example I use below. 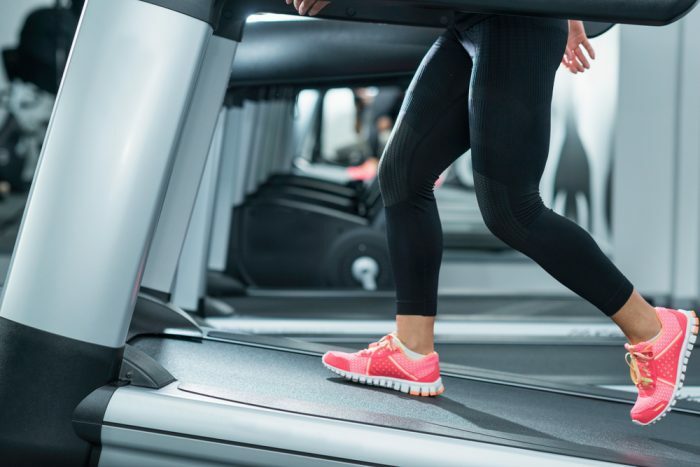 Love it or hate it, the treadmill is a staple in the fitness industry. Used for specific purposes it can be an extremely effective tool in conquering your fitness goals. Flat Tread Intervals, Deadmill Sprints, and Tread Incline Sprints are just three routines you can try in Abu Dhabi to maximise its usage. Now let’s get to work!! 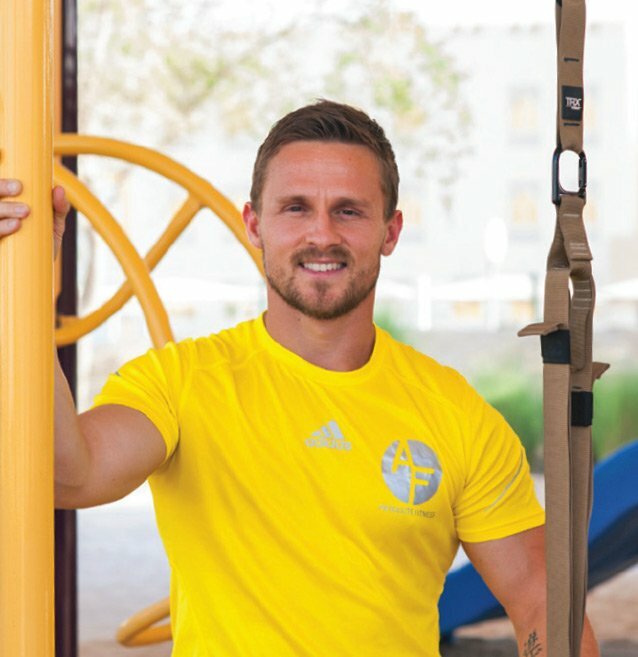 Get more useful training, exercise and healthy eating tips from Abu Dhabi fitness coach Jonny Parr.